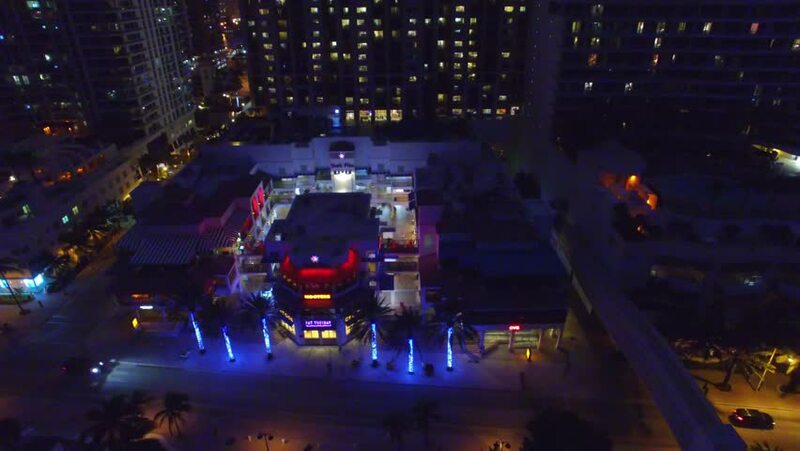 Fort Lauderdale skyline at night, aerial view. hd00:27Christmas tree in Kaunas Old Town. City Christmas night illumination. Aerial drone footage. 4k00:25SAINT PETERSBURG, RUSSIA - OCTOBER 28 2017: EPICENTER Counter Strike: Global Offensive cyber sport event. Main stage venue, big screen and lights before the start of the tournament.